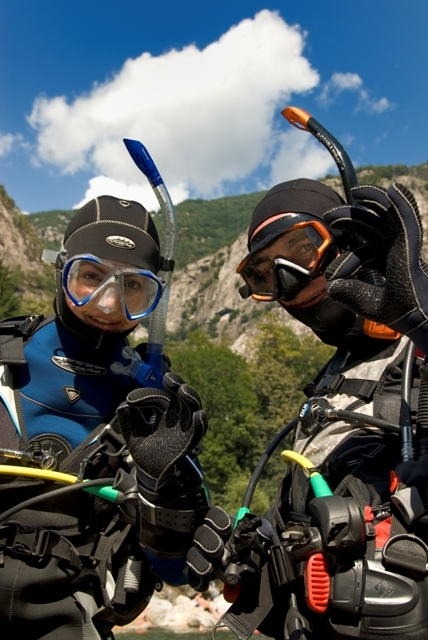 themselves and consider the safety and well being of other divers. Although this course is challenging, it is a rewarding way to build your confidence. Rescue Diver training will prepare you to prevent problems and, if necessary, manage dive emergencies. Completion of a sanctioned CPR/First Aid program within the past two years (24 months). For full details email us at info@pacificwatersports.com include type of program (Rescue Diver) requesting course information for. The PADI Rescue Diver certification is a prerequisite for all professional level PADI courses including Divemaster, Assistant Instructor and Instructor. eLearning for Rescue Diver: Are you on the go, maybe planning a trip, don't want to spend your vacation time reading a book and would like to start to learn to be a Rescue Diver now, you can complete your academics on line. After you sign-up, PADI's eLearning system presents you with interactive presentations that include videos, audio, graphics and reading. Short quizzes let you gauge your progress, review and correct anything you might happen to miss. This lets you move through the program efficiently and at your own pace. The eLearning cost listed below also includes your certification fee.